For Piano Solo. 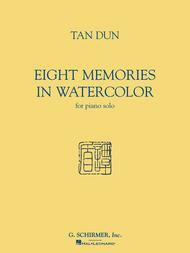 Composed by Tan Dun (1957-). Piano. 20th Century. Collection. With standard notation and introductory text (does not include words to the songs). 14 pages. Published by G. Schirmer (HL.50485502). 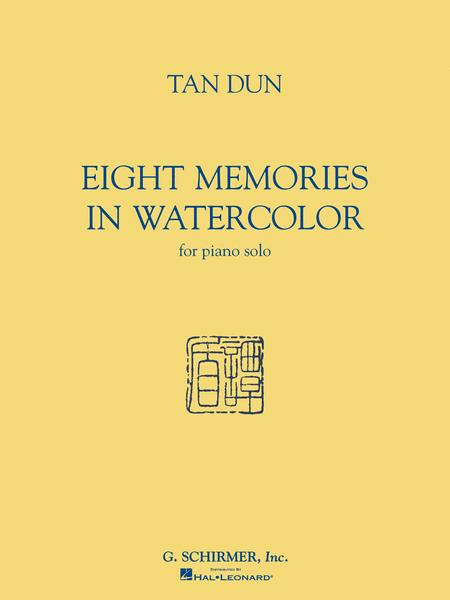 This eight-movement suite was written by composer Tan Dun when he was a student in 1978-1979, about the time he left his home in Hunan to study at the conservatory in Beijing. He was homesick, and wrote this suite as a diary of his longing, while also being immersed in studying Western classical and modern music. Twenty years after its composition, pianist Lang Lang premiered the suite at the Kennedy Center in 2003, and he also played it at Carnegie Hall, in a performance recorded by Deutsche Grammophon.